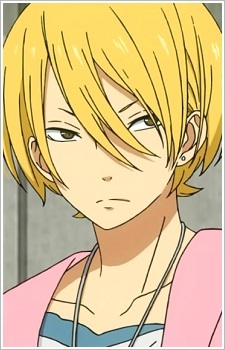 Birthday: May 9 Blood type: A Height: 177cm He "takes" money from Haru, even though he is rich. He always is with 3 more guys and he knows Haru since he was a child. He is often lost and is very wary of Yuuzan. Later, he starts to like Shizuku, confessing to her.